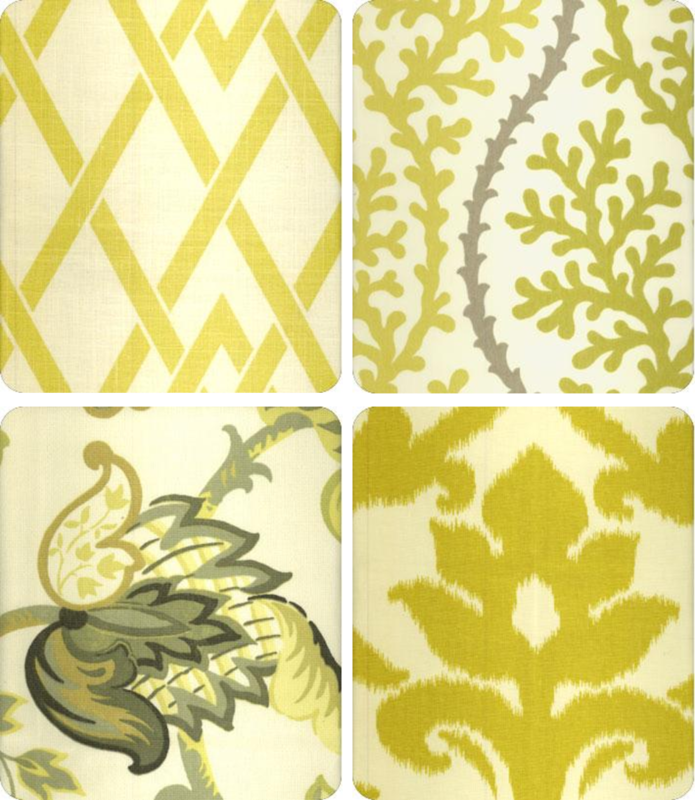 There is a good thing going on at Lewis and Sheron Textiles with tons – and I mean TONS – of amazing interior fabrics to choose from. They have a promotion right now for 20% off all fabrics when you use the code LSFABRICS FIRST. I’m thinking that since I’m doing a little freshening up at our house, it could be a great chance to get a few designer patterns at a discount! 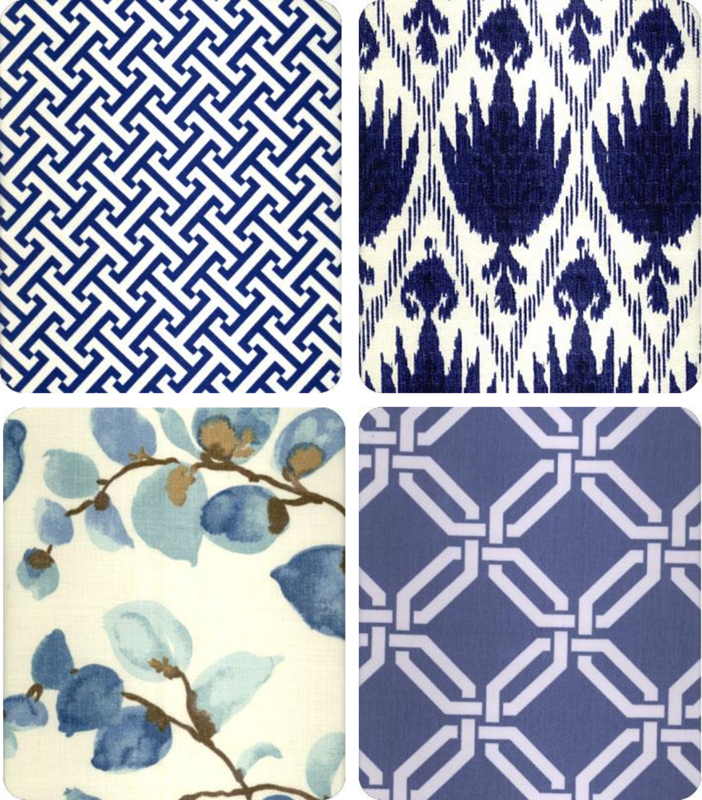 This set of indigo prints are so pretty – this is one color that I love, but it doesn’t exist anywhere in our house. I’m thinking that this might be really soothing and pretty for the bedding in our bedroom. The rest of the room is pretty much a neutral palate with light taupe walls, bright white trim, and creme colored silk curtains. With white fluffy bedding, and an upholstered headboard with nail head trim… a few pillows in these prints could really wake things up. This entry was posted in Bedding, DIY, Fabric, Home Decor by Simply Styled. Bookmark the permalink.